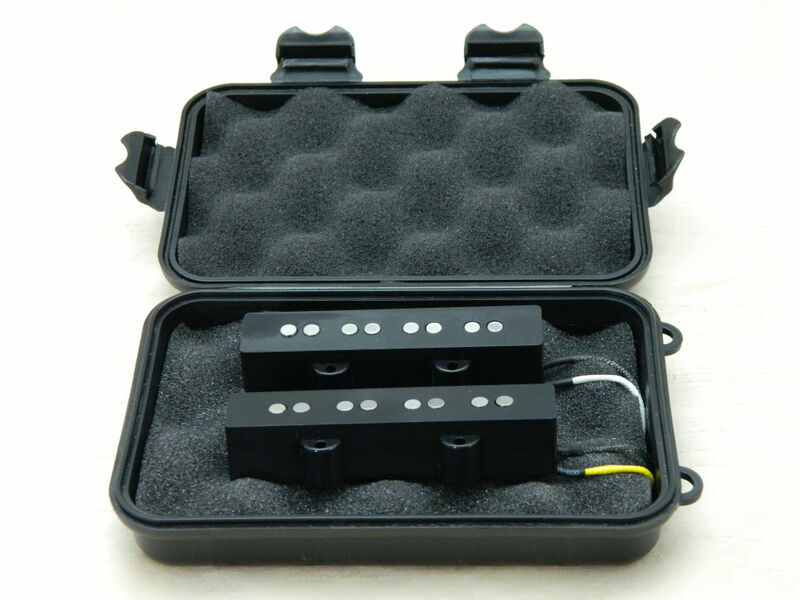 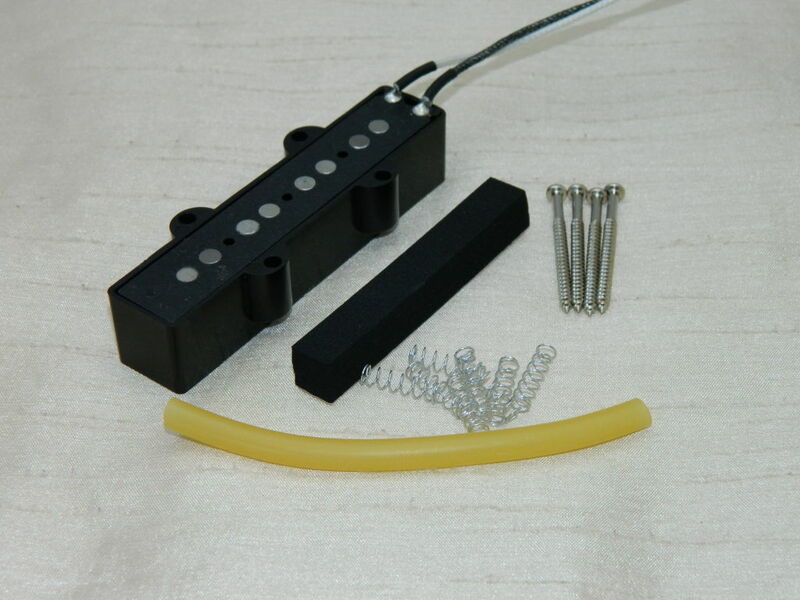 "Plenty of punch and good note clarity even with the flat wound strings that I use for blues/country rock"
These Jazz Bass pickups are Ironstone's first bass guitar product. 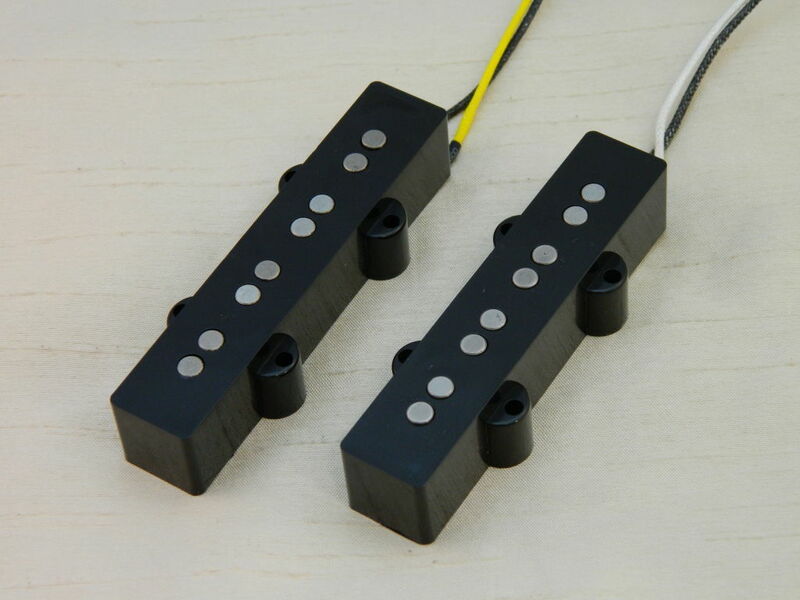 These are 'old school' construction, with fibre bobbins, Alnico V magnets and vintage push-back wiring. 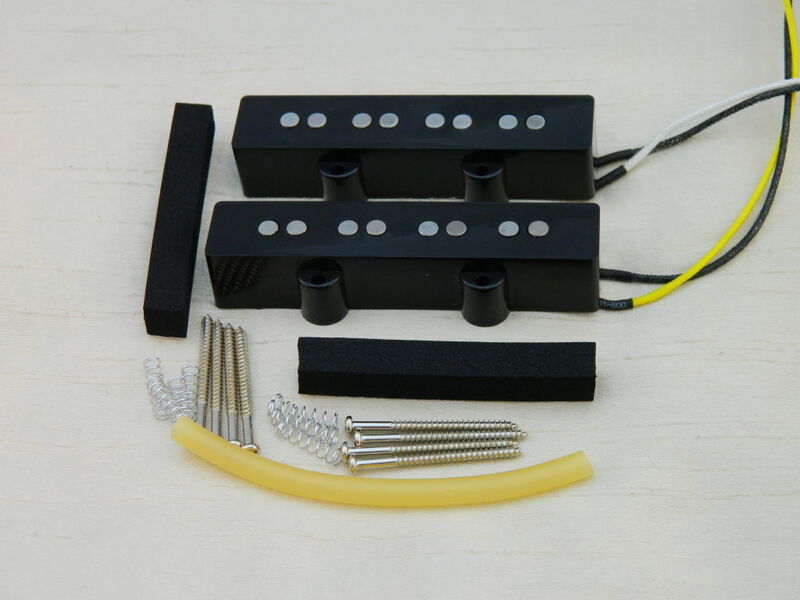 The result is a warm vintage sound as you would expect, but with the 7.2K bridge and 6.6K neck delivering a clarity of tone that balances rich full bass with crisp treble detail.